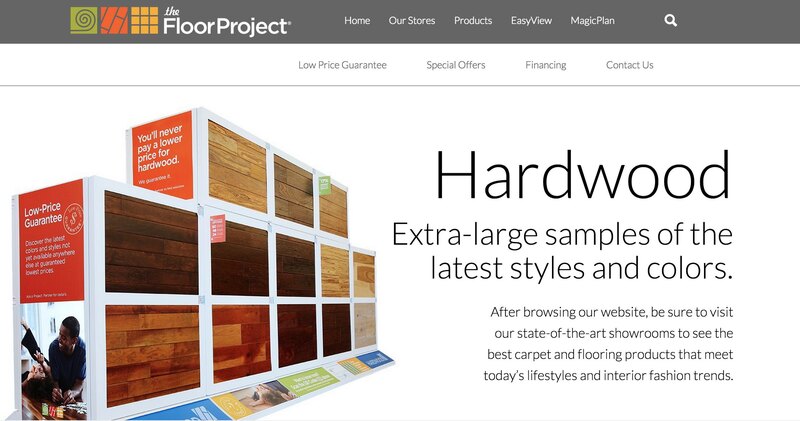 The Floor Project asked me to a redesign and redevelopment of their website. It came with a couple of hurdles and special requests that were good tools to add to the tool belt. 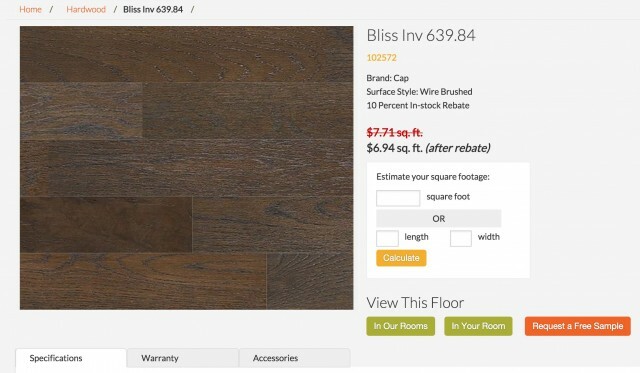 The product page comes with a calculator to tally up your square foot by total or by width and length of a room and provide an estimation. 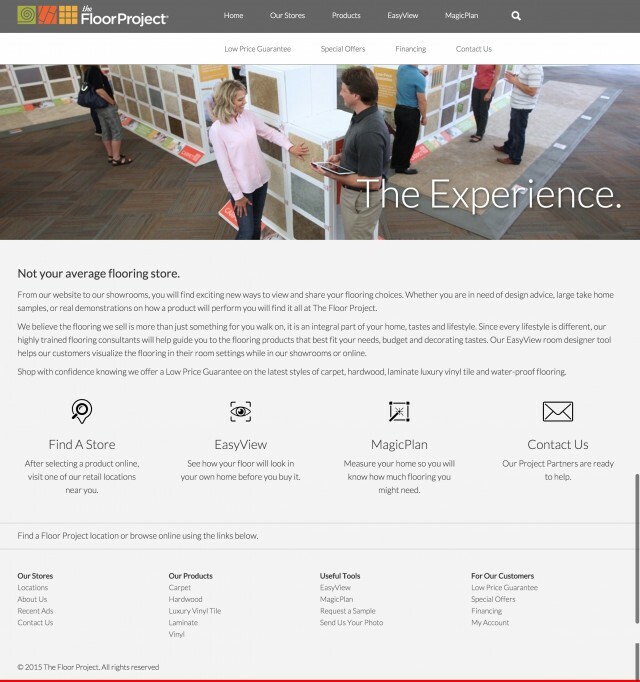 The content management, interior pages are tweaked to give it a special look and feel. The category pages share a nice image and responsive text for all browser sizes.